Samsung will tell us why the batteries in the Galaxy Note 7 were prone to go up in flames. According to a recent report by the Korean Herald, Samsung is still not sure what caused the battery problems in their unsuccessful Galaxy Note 7. However, they have plans to reveal the reason by year's end at the latest. 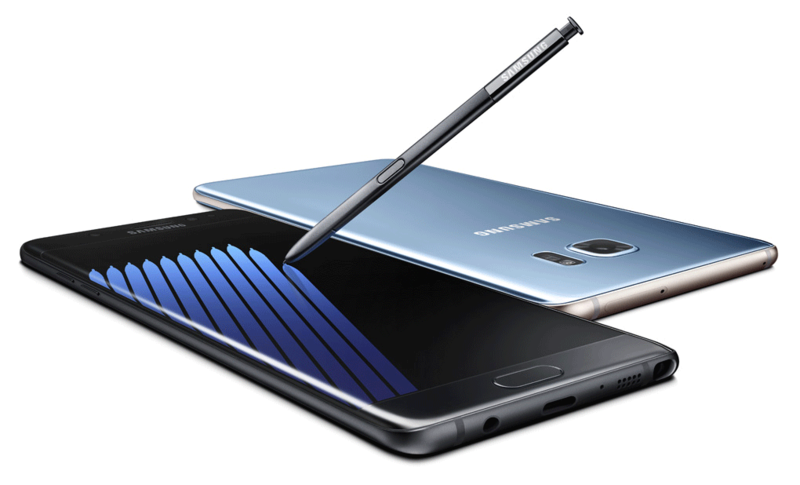 The Korean Herald recently reported, that Samsung still does not know exactly what killed the Galaxy Note 7 by making it prone to burning batteries. However, the South Korean company is determined to find the reason before the year is over and tell us about it so we can be rest assured that their next flagship phone the Galaxy S8 which is scheduled for a late February 2017 arrival will not suffer from a similar fate. According to internal sources at Samsung, the company started another round of tests on November 11th. Previously they also delayed production of the Galaxy S8 to have enough manpower for finding the real reason behind the battery problems in the Galaxy Note 7. According to previous rumors, Samsung is not only considering faulty batteries but also manufacturing troubles, the fast charging technology and even the edge-design that may have caused too much pressure on the battery. > Notebook / Laptop Reviews and News > News > News Archive > Newsarchive 2016 12 > Samsung to announce the reason behind the Galaxy Note 7 battery disaster by year's end.